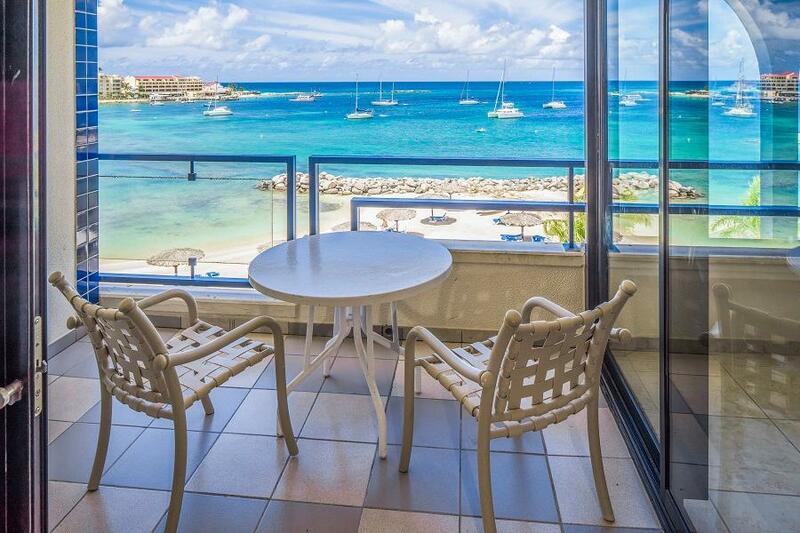 ﻿ Best Price on Royal Palm Beach By Diamond Resorts in Simpson Bay + Reviews! Have a question for Royal Palm Beach By Diamond Resorts? 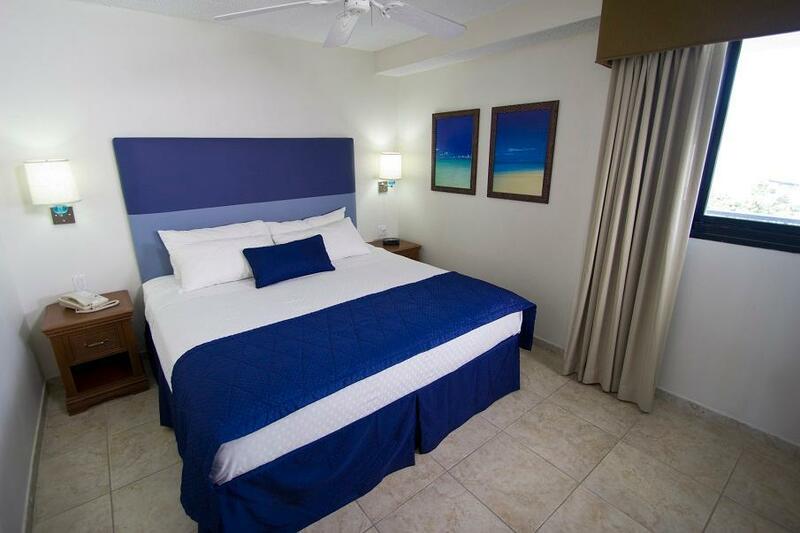 When visiting Simpson Bay, you'll feel right at home at Royal Palm Beach By Diamond Resorts, which offers quality accommodation and great service. The excitement of the city center is only 8.4 Km away. For those of you who want to venture out, Mary Star of the Sea Church, Carousel Gelateria and Bar, St Maarten - Princess Juliana Airport are just some of the attractions available to visitors. First-rate hotel services and facilities that define the Diamond Resorts International experience await you at the Royal Palm Beach By Diamond Resorts. The hotel provides free Wi-Fi in all rooms, 24-hour security, laundromat, wheelchair accessible, 24-hour front desk to ensure our guests the greatest comfort. Experience high quality room facilities during your stay here. Some rooms include linens, mirror, sofa, towels, closet, provided to help guests recharge after a long day. The hotel's private beach, fitness center, golf course (within 3 km), outdoor pool, diving are ideal places to relax and unwind after a busy day. 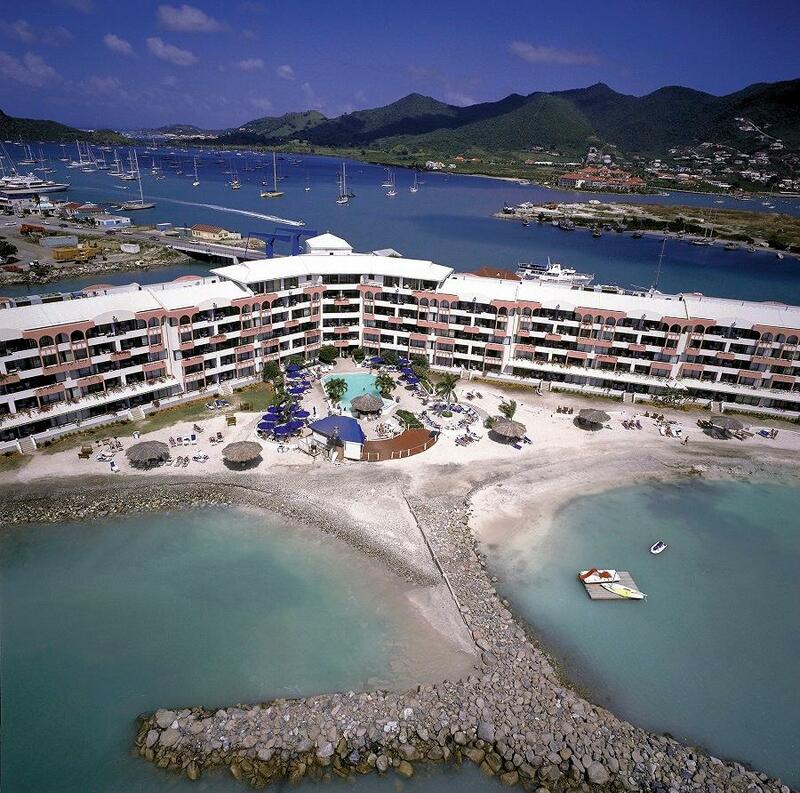 Royal Palm Beach By Diamond Resorts is your one-stop destination for quality hotel accommodations in Simpson Bay. For security purposes, the credit card used to secure your reservation and a photo ID must be presented at check-in. All special requests are subject to availability upon check-in. Special requests cannot be guaranteed and may incur additional charges. Please note that no daily maid service is provided. A deposit of USD 100 is payable at check-in. Pets are not permitted and strictly enforced with the exception of working Service Animals. Certified Emotional Support and Therapy Animals are not allowed. Guests are required to show a photo identification and credit card upon check-in. Please note that all Special Requests are subject to availability and additional charges may apply.